Harboring the majority of Earth's species and with a large number of endemics, these 17 countries are the world's most biodiverse. 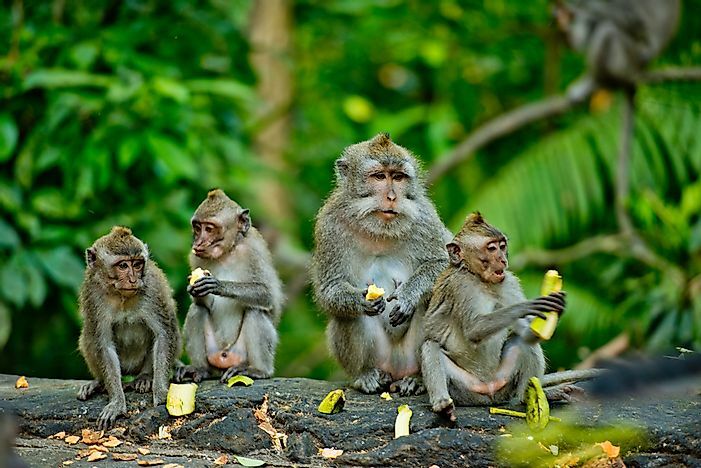 Monkeys sit in the forest of Bali, Indonesia. 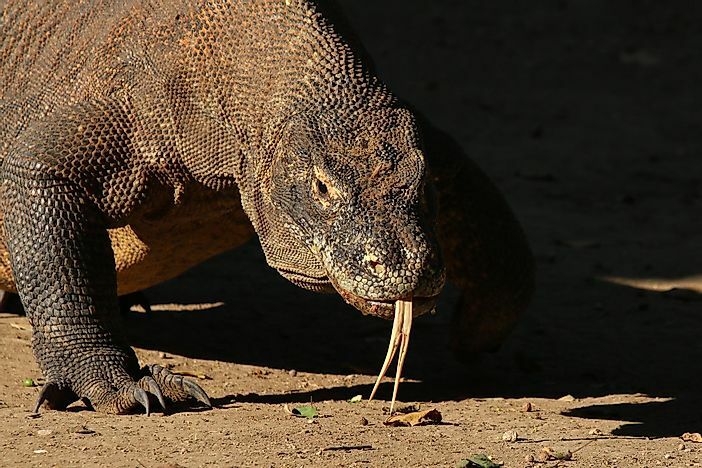 Indonesia has some of the world's best examples of biodiversity. Understanding megadiversity starts with understanding biodiversity. 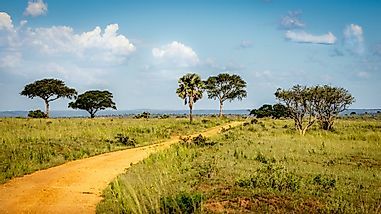 Biodiversity includes all of the plant and animal species on the planet, their genetic differences, and the ecosystems where they form interconnected communities. Megadiversity refers to the countries with a high total number of species including a significant percentage of endemic species. The criteria for a megadiverse classification is two-fold: (1) Have at least 5,000 endemic plants and (2) Have a marine ecosystem within the borders. According to Conservation International, an environmental non-profit, 70% of the world’s flora and fauna exist in only 17 countries. These nations comprise just under 10% of the surface of the earth. 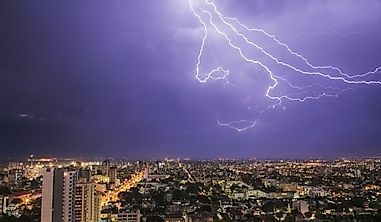 This article will list those countries and examples of their megadiversity. Located in a tropical climate, Venezuela holds one of the 17 positions of megadiverse countries. This climate provides the perfect growing environment for around 21,000 plant species. An estimated 38% of these plants are endemic to the country. 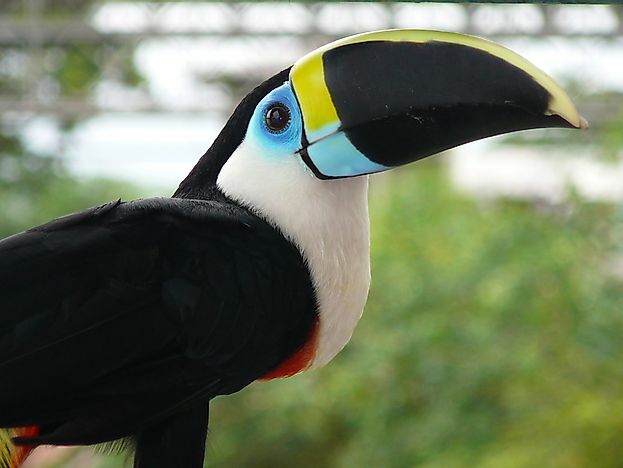 Amazingly, 8,000 animal species are also endemic to this South American nation. In total, Venezuela has 1,417 bird species, 351 mammals, 315 species of amphibians, and 341 reptiles. The Sira Poison Frog, Sucre Spiny Rat, and Fiery Squirrel are all endemic to the area. The United States includes many different ecosystems from temperate forests to deserts and is home to many different plants and animals. 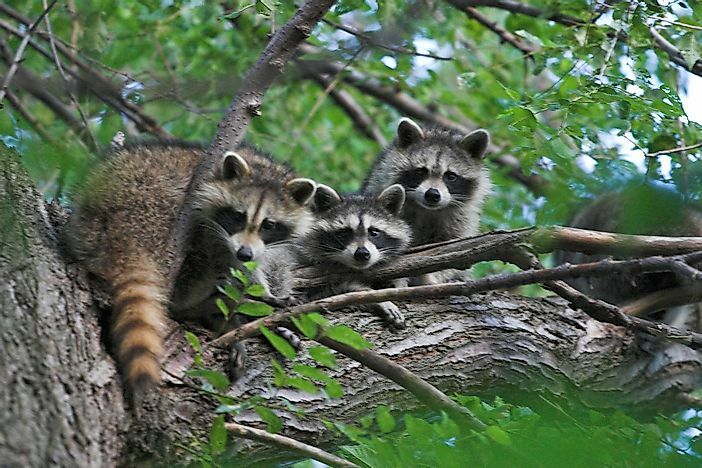 Around 432 mammal species, 800 bird species, 311 reptile species, and 295 amphibian species call the US home. There are several endemic animals including the Channel Islands Spotted Skunk and on the island of Hawaii, nearly 90% of the wildlife are endemic. There are also more than 17,000 species of plants spread throughout the country. 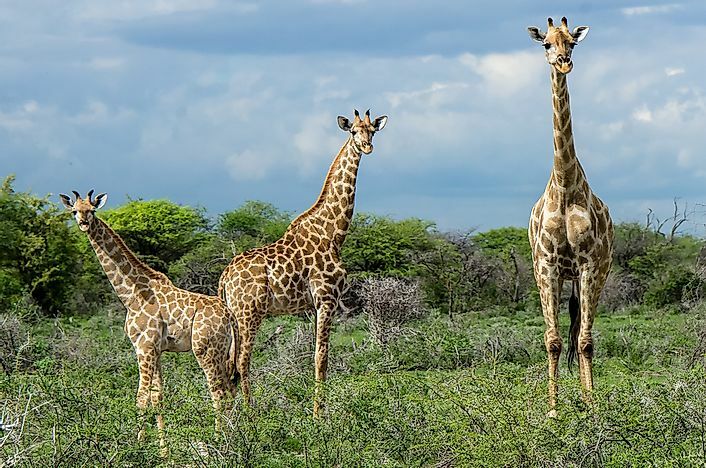 With 858 species of birds and 299 species of mammals, South Africa is included on the list of megadiverse countries. One hundred thirty-five frogs reside in South Africa and of them, 110 are endemic. Many of the species found on the southern tip of the African continent are endemic, from the long-nosed Golden Mole to the Riverine Rabbit. 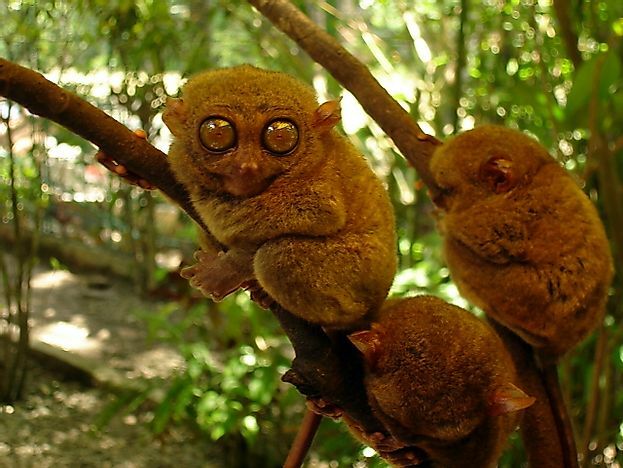 Another island nation, the Philippines, hosts a megadiverse collection of plants and animals, many of which are native. There are 612 species of birds of which, 194 are endemic. In addition, 111 amphibian species and 270 reptile species live here. Interestingly, not one plant family is endemic to the island though there is a wide variety of more than 9,250 vernacular plants (33% of which are endemic). 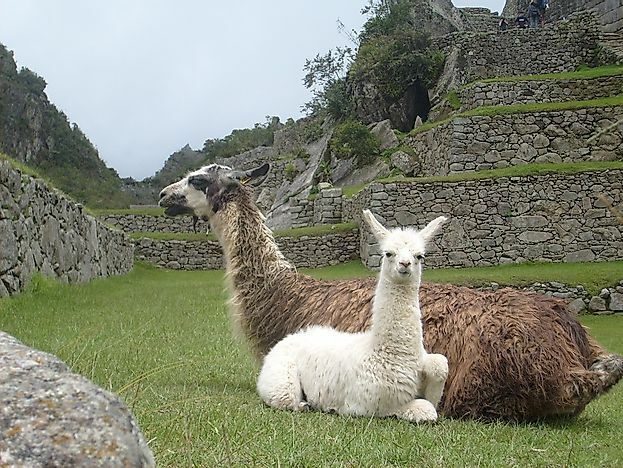 The different geographic regions in Peru are the Andes mountains, the Pacific coastline, and the Amazon rainforest. This country has over 500 species of mammals of which 70 are endemic, one of these is the Yellow-tailed Woolly Monkey. Peru also has over 1,800 species of birds, 300 species of reptiles, and 380 species of amphibians. 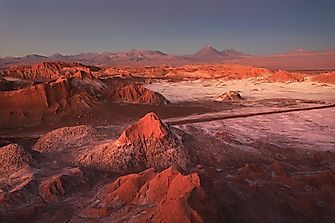 Though lacking plants on the desert coastline, the mountains and rainforest are more than a substitute for it with approximately 13,000 plant species. Papua New Guinea houses some of the unique flora and fauna in the world. 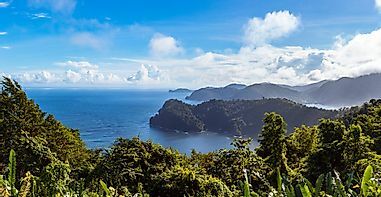 This island nation has the 3rd largest rainforest in the world. Some of the endemic wildlife include carnivorous mice, tree-climbing kangaroos, and giant rats. A large bird population of 730 species lives here as well as over 320 amphibian species and around 300 reptile species. 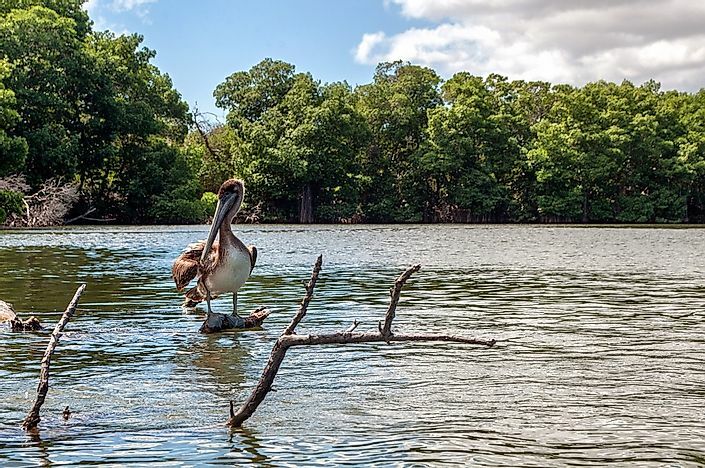 The coastlines, rainforests, scrublands, temperate forests and mangroves of Mexico provide a home to some of the most diverse wildlife on earth. Mexico hosts the second largest number of ecosystems anywhere. Of 536 species of mammals, 30% are endemic. This high level of endemicity is seen in reptiles and amphibians as well. There are 290 amphibian species (47% endemic), 704 reptile species (more than half are endemic), and 1,054 bird species. The number of flora species is well over 25,000. Some examples of endemic wildlife include the Cozumel Thrasher, Alamos Mud Turtle, and the Chinanteco Deer Mouse. Malaysia joins the megadiverse countries with 210 mammal species, 620 bird species, 250 reptile species, and 150 frog species. Leonard’s Pipe snake, Hose’s Pygmy Flying Squirrel, and the beautiful Woolly-Stalked Begonia are native here. The country is covered with rainforest and has an extensive coastline that gives a home to such diverse wildlife. Given its large rainforest coverage, Malaysia also grows 14,500 species of plants. A large majority of the flora and fauna found in Madagascar are endemic. 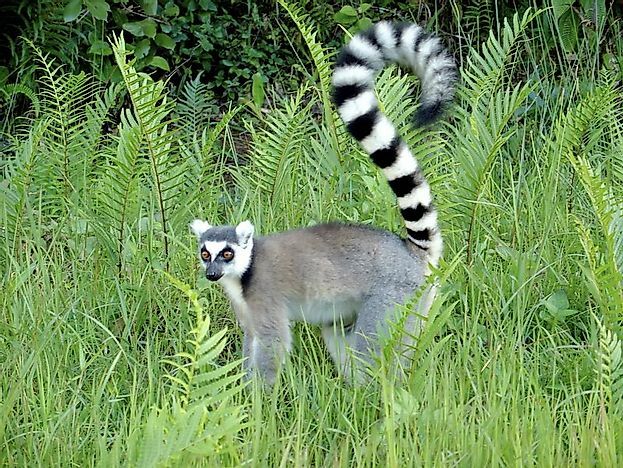 Due to its various ecosystems, Madagascar has secured a spot on the megadiverse list. 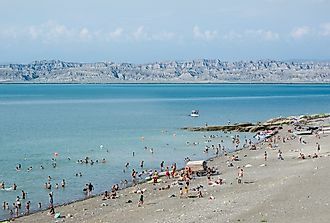 Living here are over 13,700 plant species (majority endemic), 389 reptile species, 278 amphibian species (all endemic! ), 282 bird species, and 220 mammal species. 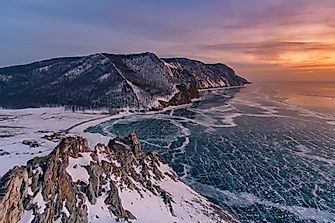 The Fossa, a carnivorous feline, the Cuckoo-roller bird, and the African Helmeted Turtle can only be found in this country. 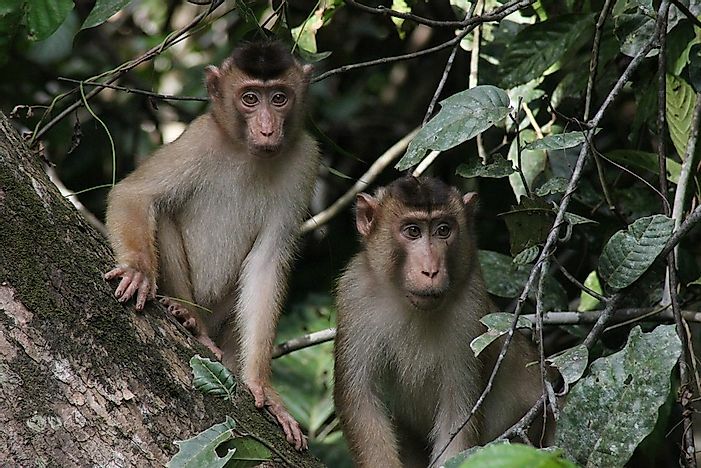 The Bawean Deer, Rock Island Snake-necked Turtle, and Proboscis Monkey can only be found in Indonesia. This nation is an archipelago of around 17,000 islands. 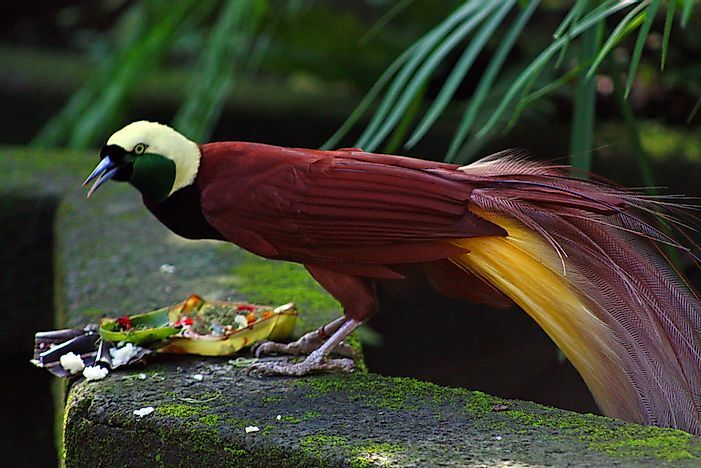 After Brazil, Indonesia boasts the second highest number of bird species - 1,592. There are also 781 species of reptiles, 270 species of amphibians, and 515 species of mammals. Of 25,000 flowering plants, 55% are endemic. 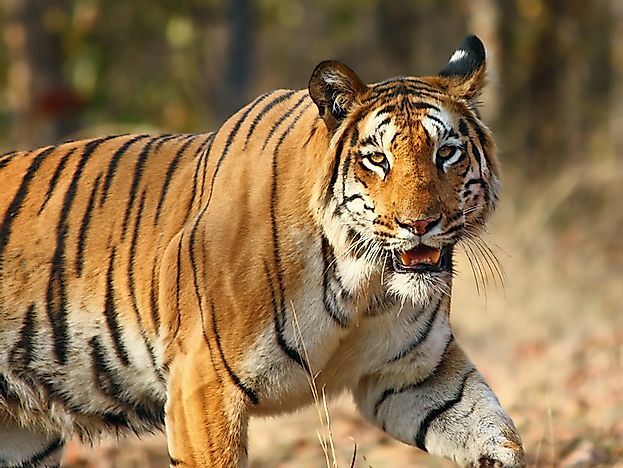 Within India are two of the world’s bio-diverse hotspots: The Western Ghats and the Eastern Himalayas. Not surprising then, is that the country holds a position as one of the most megadiverse countries in the world. India shelters 410 mammal species, 408 reptile species, 197 amphibian species, and 1,250 bird species. The Nicobar Tree Shrew, Black-footed Gray Langur, Malabar Civet, and Jungle Striped Squirrel are all endemic animals that can not be found outside of India. Ecuador is the smallest country on this list. The Galapagos Islands are within its borders, a self-contained and highly biodiverse ecosystem. These islands helped Charles Darwin author his famous “Theory of Evolution”. Scientists have estimated 16,087 plant species of which 4,173 are endemic. There are also 52 endemic bird species with an overall total of 1,616. 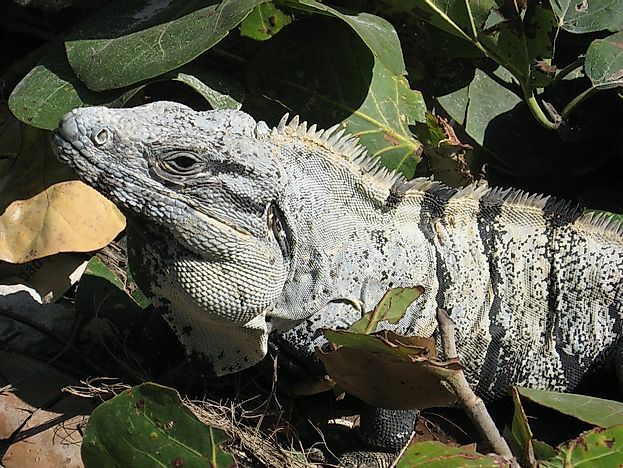 Other species include: 394 reptiles, 415 amphibian (60% endemic), and 369 mammals (30% endemic). The Tanti Rocket Frog, Ecuadorian Sac-winged Bat, and the El Oro Parakeet are all native to the country. 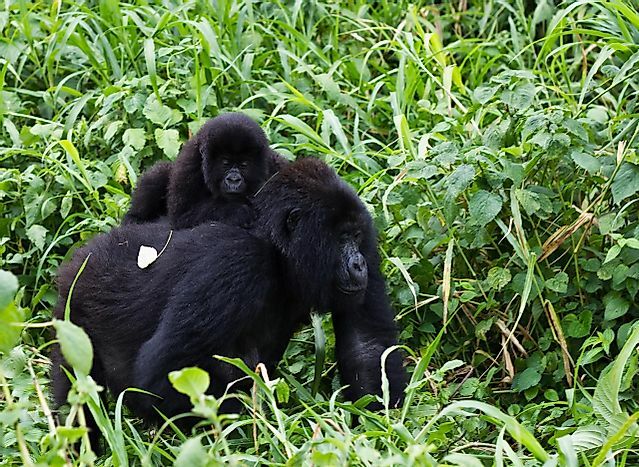 With half of all African freshwater, the Democratic Republic of Congo is home to a wide range of flora and fauna. Three thousand out of 10,000 plant species found in the DRC are endemic to the region. The country hosts 280 species of reptiles, 400 species of mammals, 216 amphibian species, and 900 butterfly species. The okapi and pygmy chimpanzee (also known as Bonobo) are endemic and roam throughout the Congo River Basin and north and northeastern areas. This South American country holds nearly 10% of global biodiversity within its borders. Colombia boasts the second highest number of plant and amphibian species and produces 314 different types of ecosystems. These ecosystems are home to more than 1,800 species of birds, 456 mammal species, and 208 endangered amphibian species. 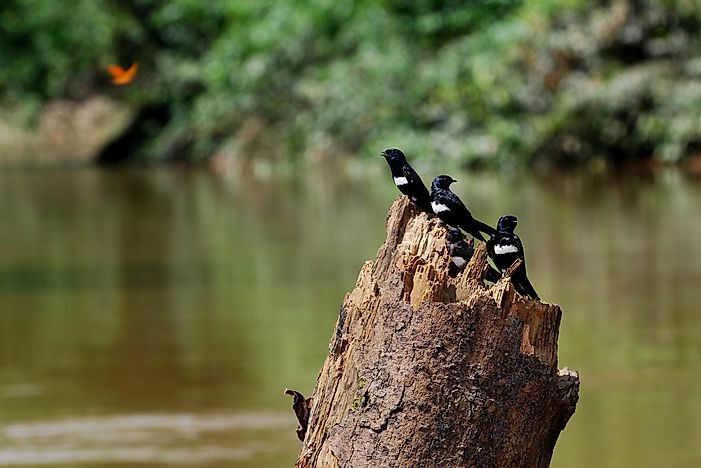 Of the 1,800 different types of birds, 73 are endemic to Colombia. Some of these birds include the: Tolima Dove, Chestnut-winged Chachalaca, and Sooty-capped Puffbird. China has one of the largest numbers of bird species in the world: 1,244 to be exact. 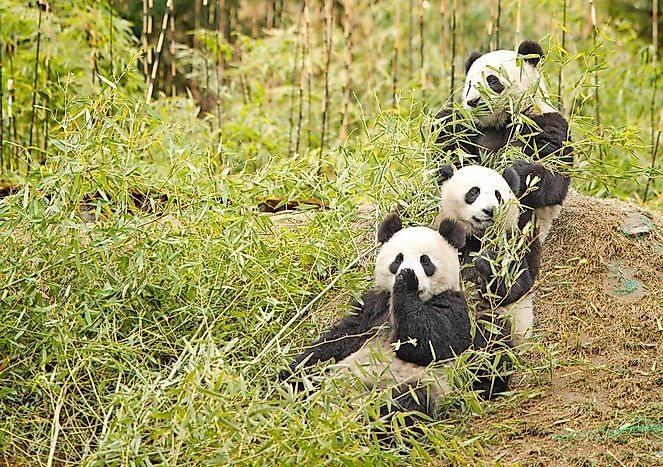 Giant pandas, South China tigers, and Tibetan antelopes are a few of the 667 endemic vertebrate species. In total, 581 mammal species, 376 reptile species, and 284 amphibians help to bring megadiversity to China. In addition, half of the 30,000 plants found in this country are also endemic to the area. Brazil contains 20% of the fresh water in the world, the largest wetland, woodlands, open fields, savannahs, and the rain forest. Amazingly, 43,893 plant species flourish here as well as 712 mammal species, 1,900 bird species, 751 reptile species, and 978 amphibian species. Native to this country is the Ashy Black Titi Monkey, the Brazil-nut Poison Frog, and the Apoclada Bamboo Plant. Australia is an interesting case of mega-biodiversity as it is one of two developed countries in the list. The country harbors between 600,000 and 700,000 different plants and animals. There are more than 378 species of mammals, 828 species of birds, 300 different lizards, 140 species of snakes, etc. Australia is 1st in the world for endemics. 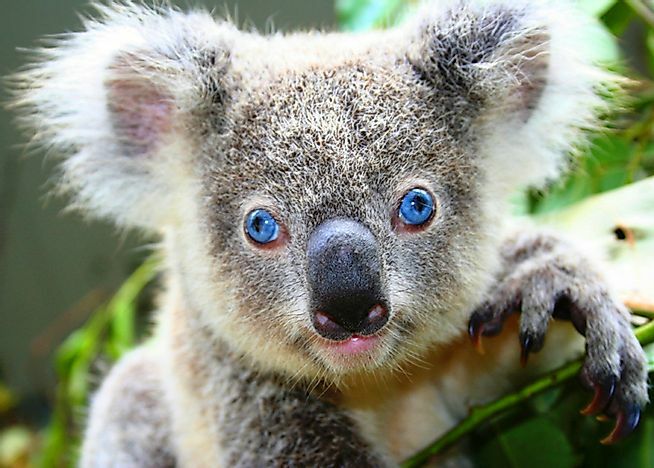 Particularly well-known endemics include the kangaroo, the dingo, and the koala. Lesser known species include the Hakea flower, clusters with pointed leaves and the Banksia Nutans, a small shrub with small pink to rusty brown flowers. Year 2040: Which Countries In The World Will Face The Highest Water Shortages?